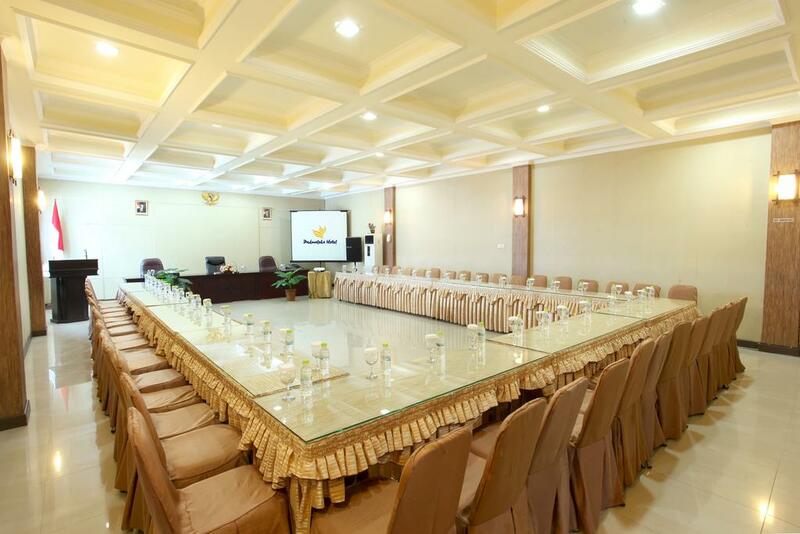 There are a range of amenities on offer to those staying at Grand Padma Hotel Tarakan, including meeting rooms, a coffee bar and valet parking. Airport transfers and a laundry service are available on request. 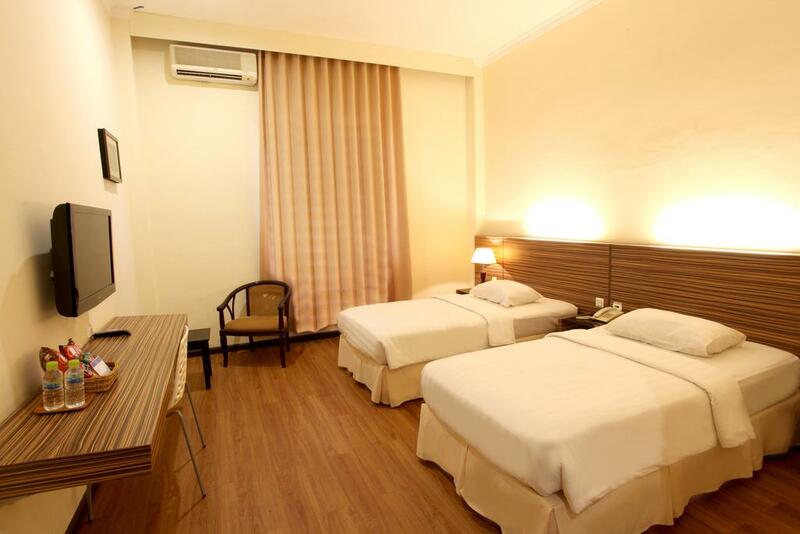 Grand Padma Hotel Tarakan has 49 rooms that are fitted with all the necessities to ensure an enjoyable stay. 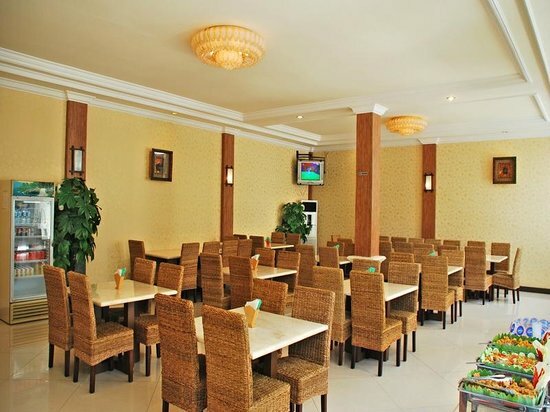 The hotel houses a restaurant and a bar where guests can relax of an evening with a meal and a drink. 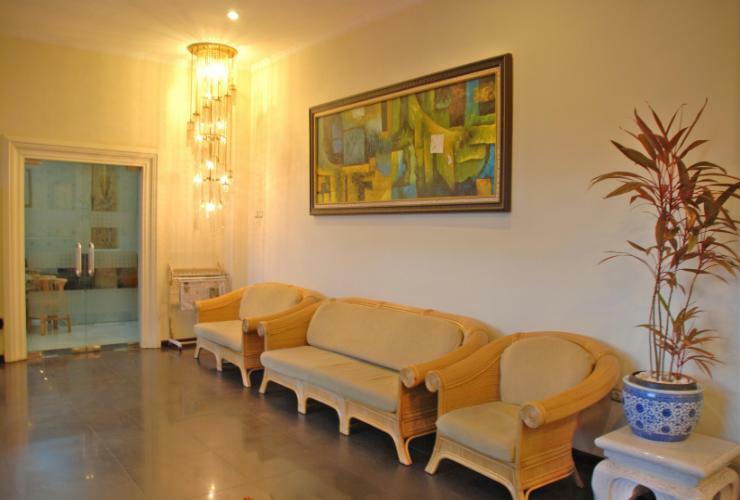 Places of interest close to Grand Padma Hotel Tarakan include Grand Tarakan Mall and Gusher Plaza. Stadium Datu Adil is also a short car trip away.